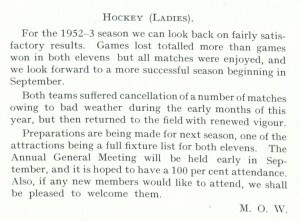 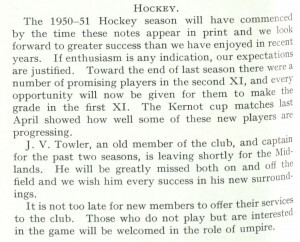 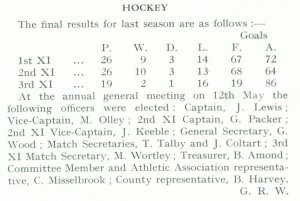 The first signs of the Club having a President in post date back to the 1949/50 Season. 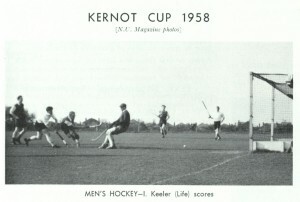 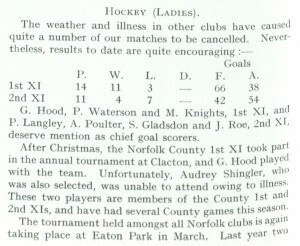 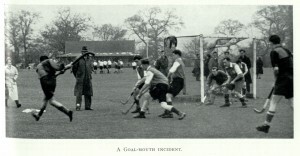 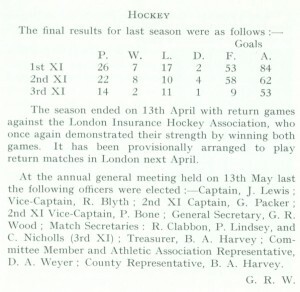 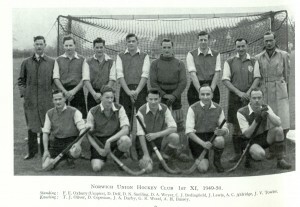 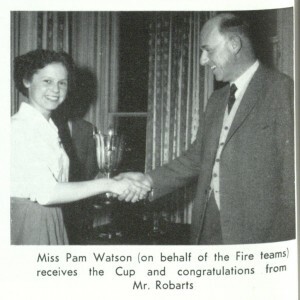 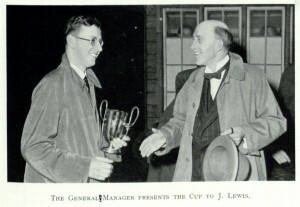 With the first recorded President being the 1937 1st team captain C.F.Hill, who remained in post until 1962. 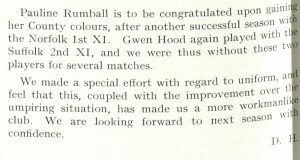 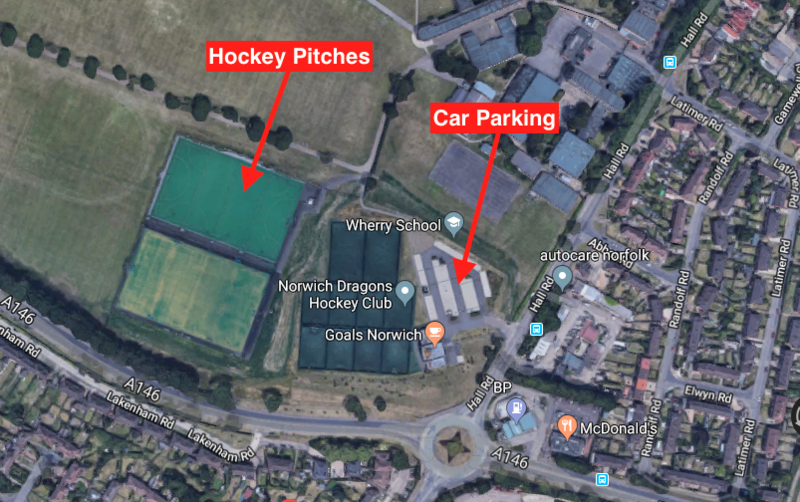 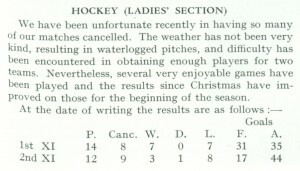 The message to those in the Men’s 2nd XI for this season, was you will get your chance…. 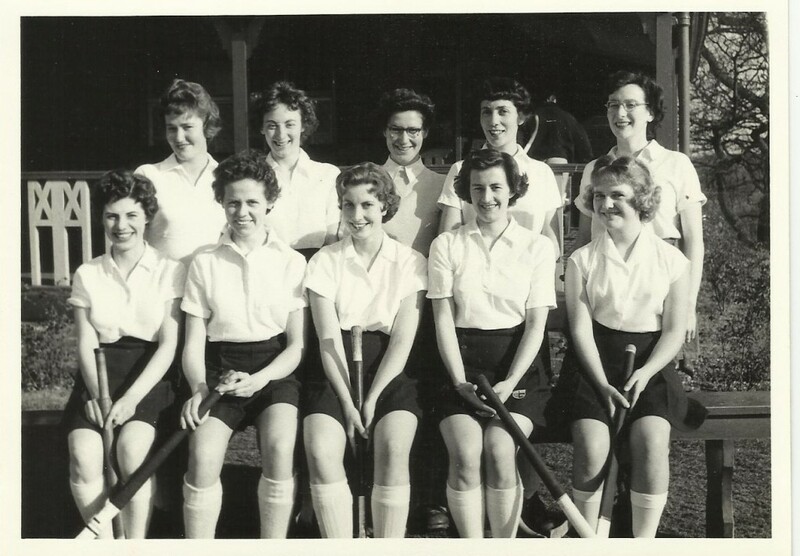 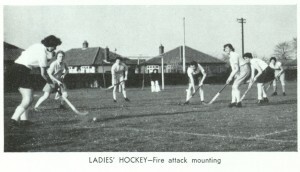 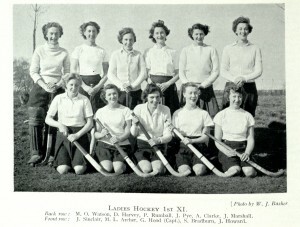 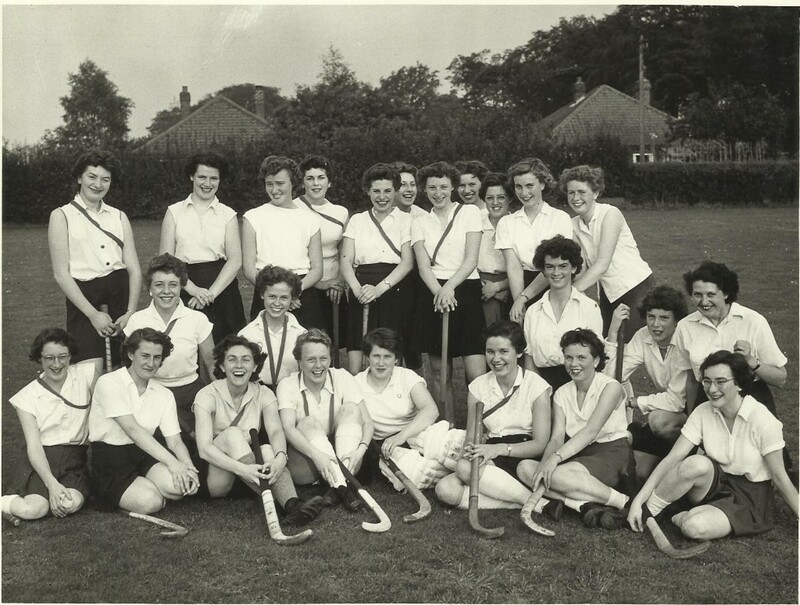 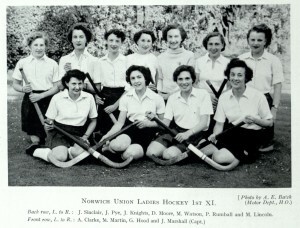 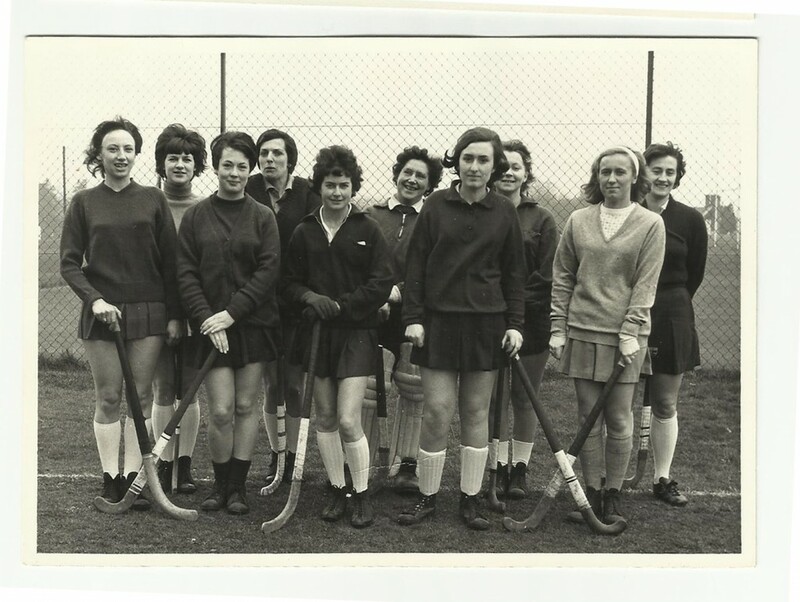 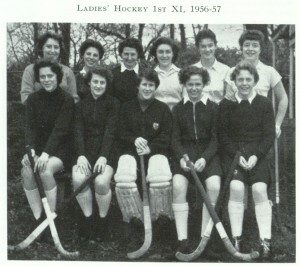 In the photo below we see a selection of those players that made up a very “womanlike” (see article) group of ladies and look at the size of those sticks!! 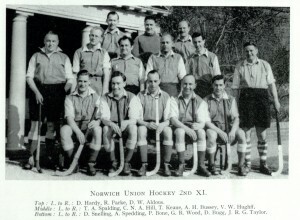 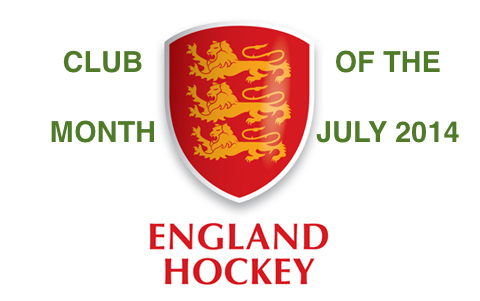 J.Howard, S.Bradburn, M.Billham, M.Watson, B.H?, R.Jenkins, M.Richard, P.Page, M.Rackham, P.Quinton. 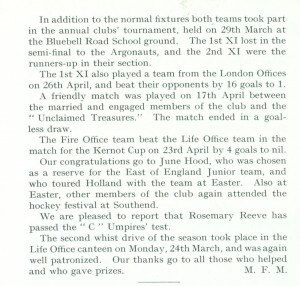 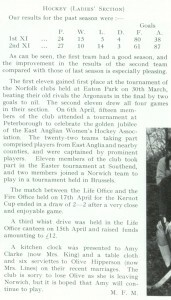 It is interesting to see ‘Outsider’ played a game on 11 March. 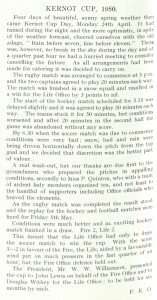 As for those match fees……outrageous! 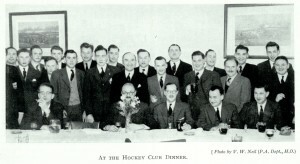 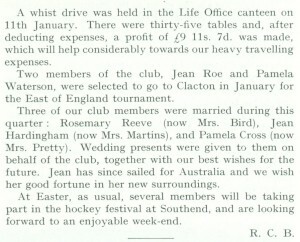 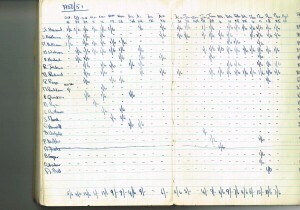 Lively looking Club Dinner on 16th February 1955! 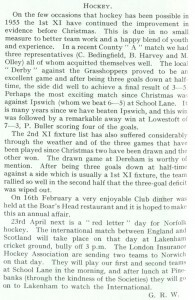 Lakenham Cricket Ground hosts England v Scotland international.